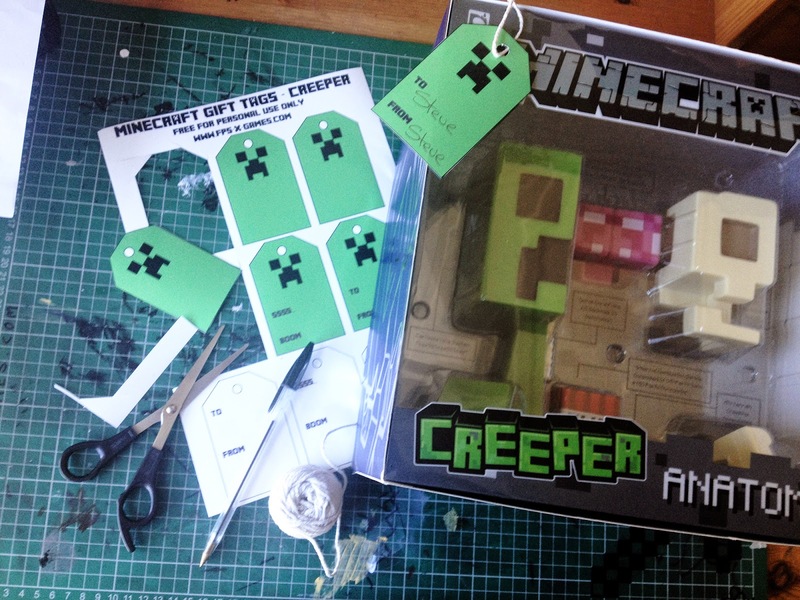 Got a Minecraft themed birthday party planned or a Minecraft christmas presents and need a Minecraft themed gift tag? 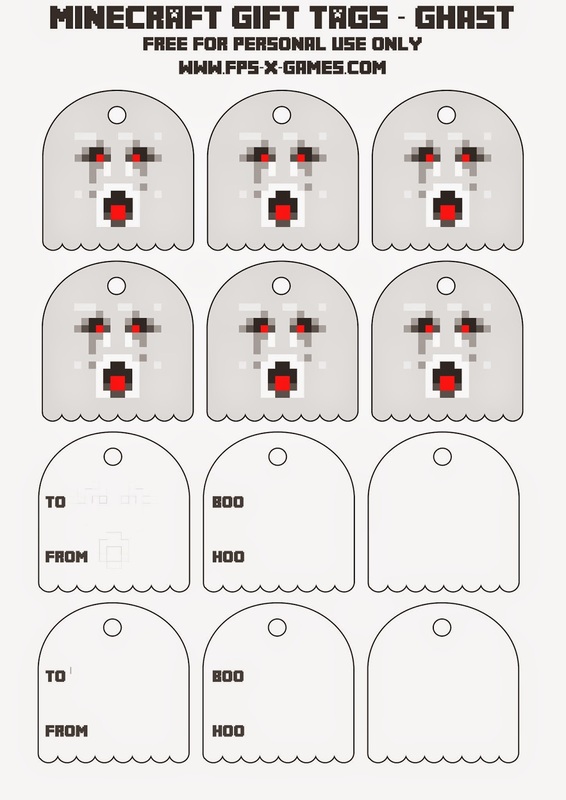 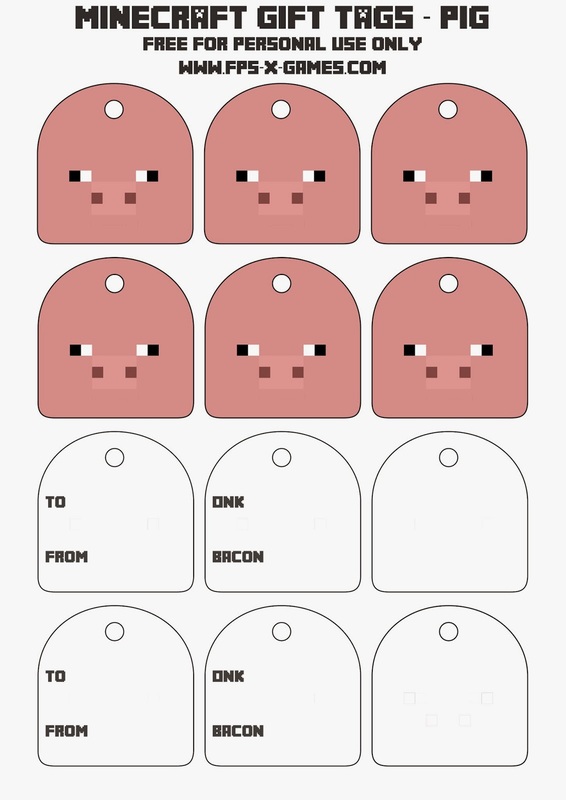 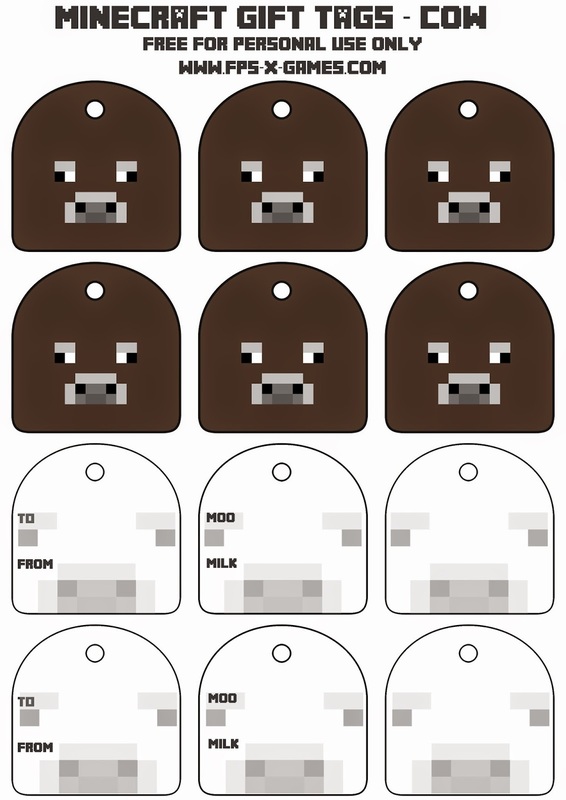 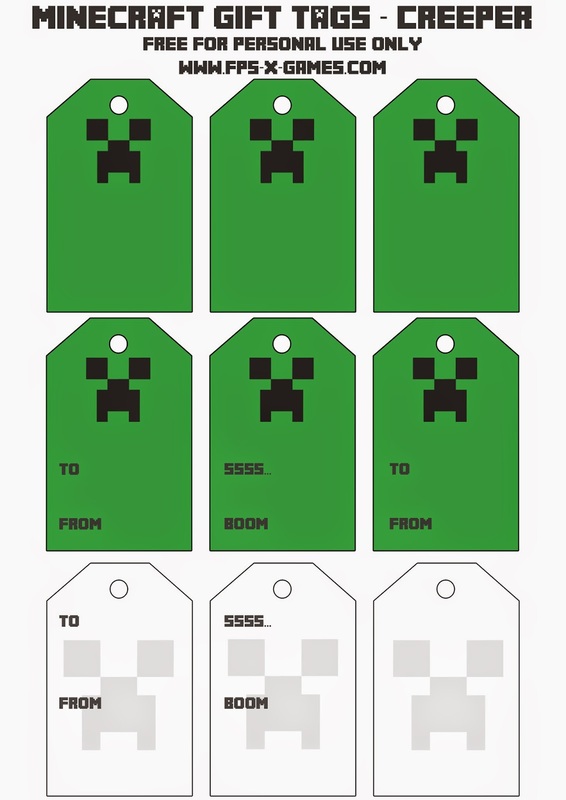 Here's an awesome collection of FPSXGames printable Minecraft gift tags, simply print out, cut out and create your very own Minecraft gift tags in minutes. 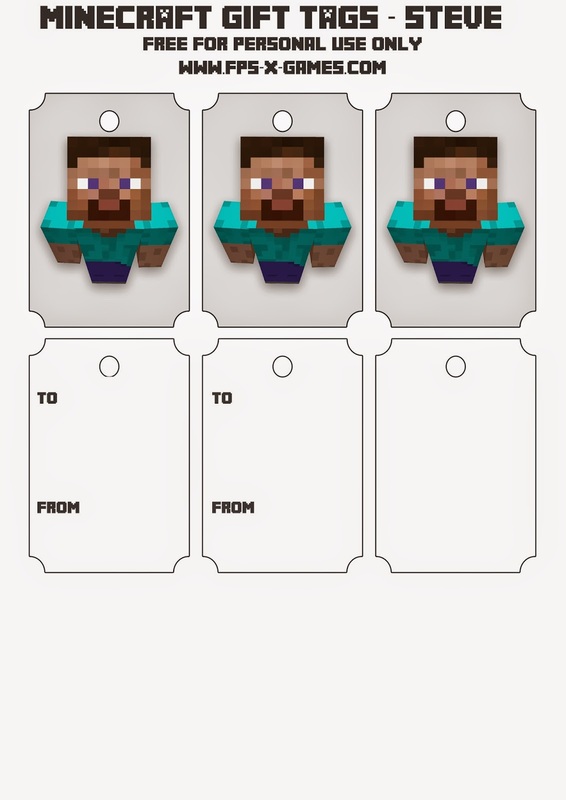 Left click any of the six Minecraft gift tag templates below to open new window with full size A4 image, save as and print. 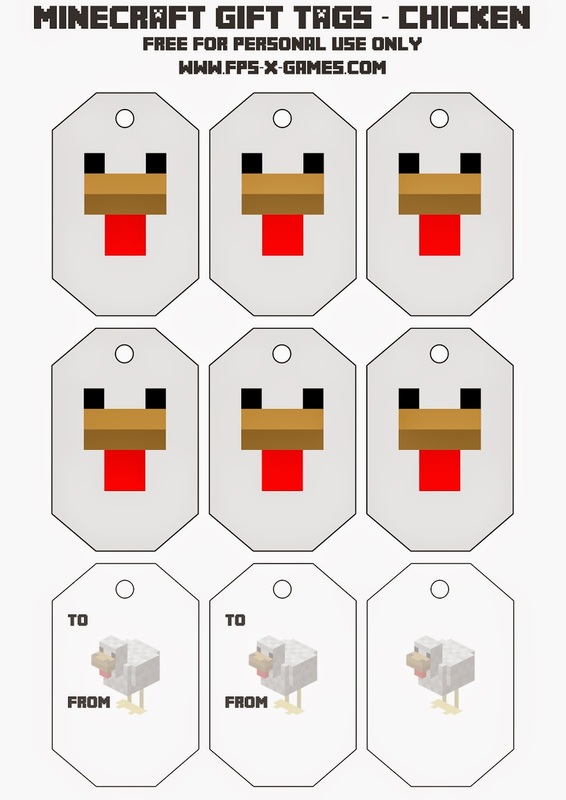 If you have any ideas or request let me know below.